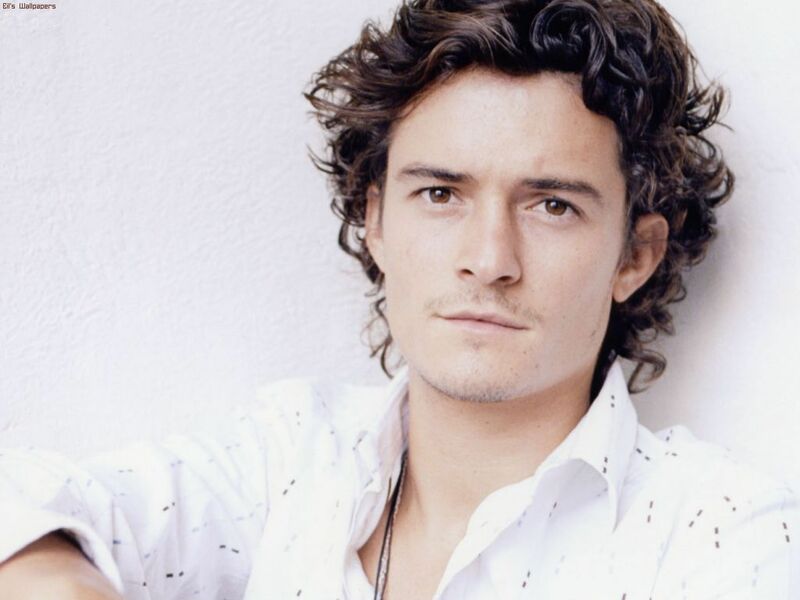 Orlando bloom (the actor who plays Legolas). . HD Wallpaper and background images in the Legolas Greenleaf club tagged: legolas actor. This Legolas Greenleaf wallpaper might contain portrait, headshot, and closeup. First Look of Legolas in The Hobbit!